Have you attended Lync meetings? Did you have to wait in the “virtual lobby” endlessly? Do you realize that you may be doing the same to your invitees? Seniority means more CCs? IGNORE them! Now that you know how Conversations work with Outlook, here is something more.How to manage UNWANTED conversations! The more senior you are, the more CCs you get. Here is how you “manage” them! This may come as a surprise to many of you, but yes it is true. Excel always allowed editing in Shared mode – but that was from a file share. Not from a SharePoint site. Now Word, PowerPoint and OneNote documents can be edited simultaneously. 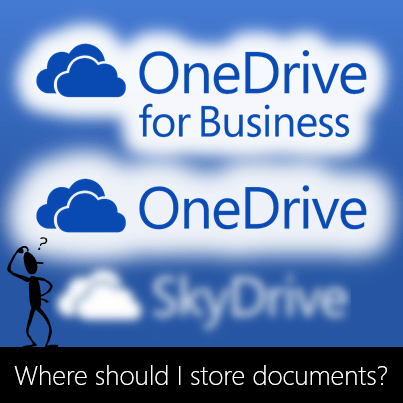 This brilliant feature has been available since 2010 if you store the files in SharePoint or on SkyDrive (which is now called OneDrive). Editing can be done on a PC with full product, on a browser or iPad – in any combination. Excel can only be browser and iPad. In this article, we will explore this facility in detail. 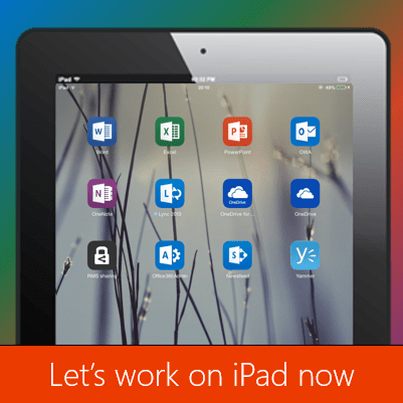 We will use Office on iPad as the context for this exploration. 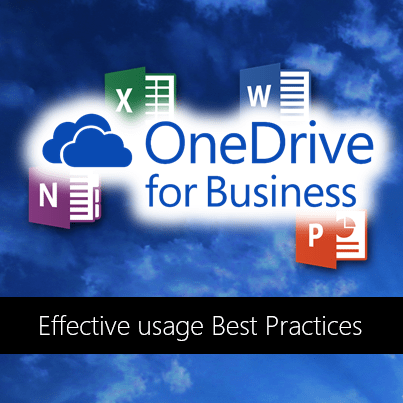 Currently I am conducting a lot of sessions (and webinars) on Office 365. After I demonstrate the business benefits of this product, most participants get so excited that they want to try things out. Due to lack of time, I just tell them to sign up for a one month free trial of Office 365 and test drive it. However, I realized that evaluating Office 365 is not as simple as downloading some test version of one application and trying it out. Therefore, I thought of writing this post which explains the whole process in brief.